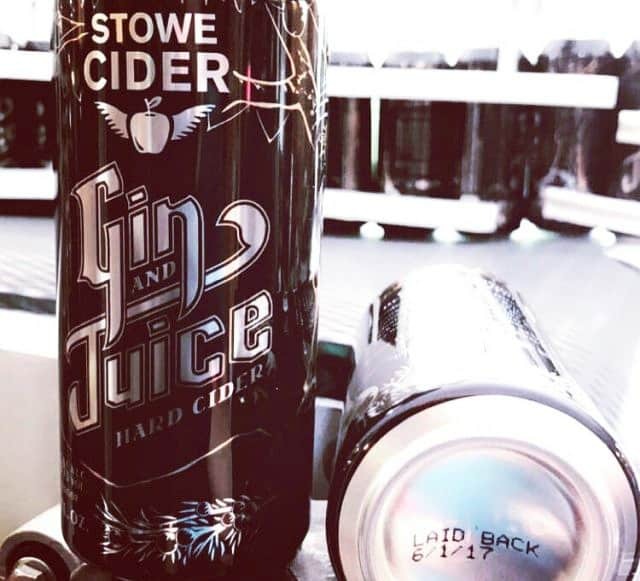 Stowe, Vermont-based Stowe Cider has renewed its relationship with Caledonia Spirits for the release of Gin and Juice. The recently released blend builds off of the 2016 collaboration with a new recipe and more accessible packaging in easy-to-transport 16-oz. cans. Stowe’s cidermakers take Caledonia’s spent Barr Hill Gin botanicals (gin-making juniper berries) while they are piping hot out of the still and drive them 20 miles down the road back to Stowe for a weeklong cider infusion. Raw honey is added to balance out the final product. Reusing the juniper berries provides a valuable second use for the botanicals. The cidery then offers the reused berries to local restaurants to cook with, giving them a third life. How can you get a taste? Find the list of Stowe Cider distributors online.